robertpetti@videotron.ca or phone number 450-232-0433. please let me know asap. 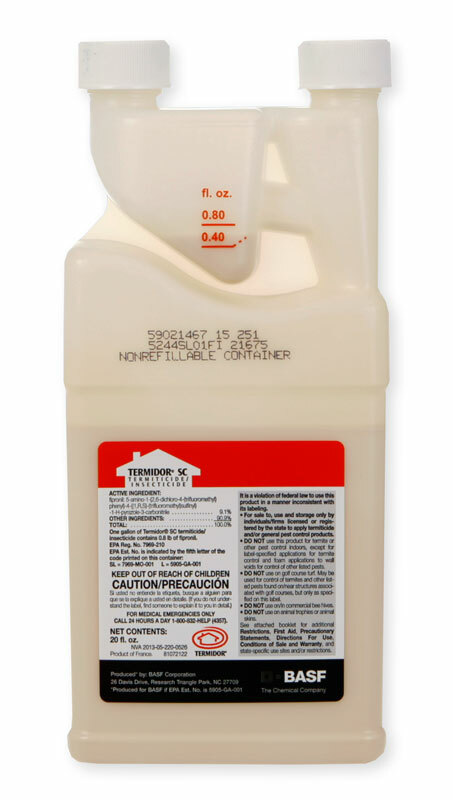 Its difficult to inject Termidor SC into a wall unless you make it into a foam. The foam is easier to apply and will fill the wall cavity. Liquid will simply run to the bottom of the wall and leak out. Do you know where the termites are? Can you find any kickout holes or damage? What are you seeing?